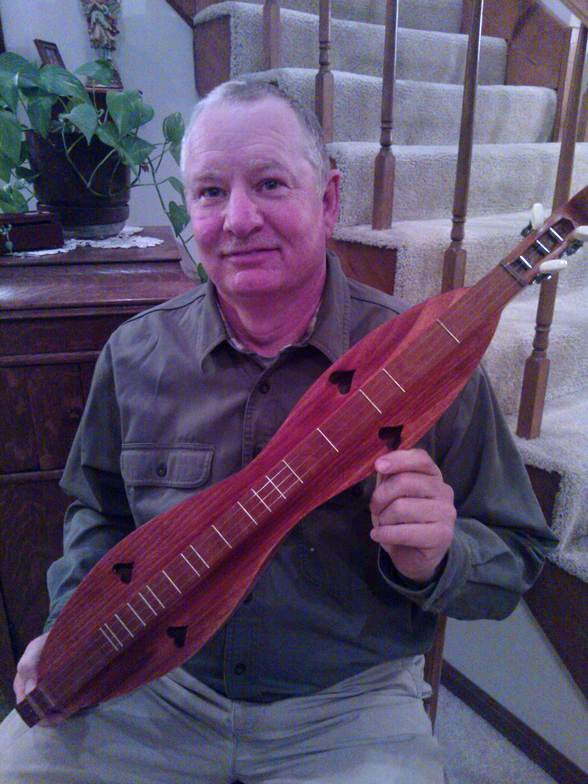 Kirby Carroll has been building mountain dulcimers since 1984 as a hobby. He began building them in 2008 to sell. 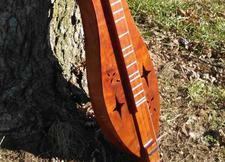 All instruments are crafted of only Missouri woods. 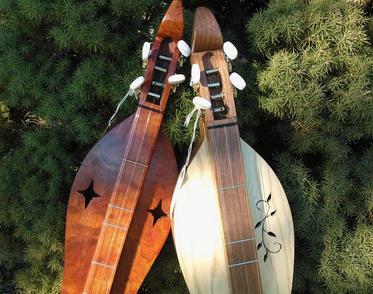 It is not unusual that some of the wood used has been hand-picked from the woods, cut, dried, and prepared for use by the artist. Other woods are selected from Missouri lumber companies.